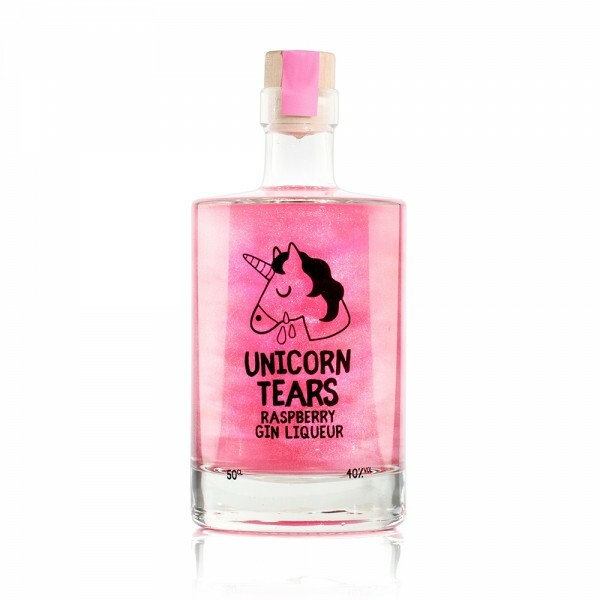 Those unicorns have been crying again and this time - they're pink! The raspberry tears are even more sparkly than previous incarnations and the delicious liquid bursts with tangy, juicy raspberries and tart citrus notes. Give it a shake to see the stunning iridescence come alive!